This LP 570-4 Spyder Performante Edizione Technica is presented in Rosso Mars with Nero Superleggera Interior with Rosso Stitching. 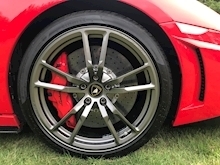 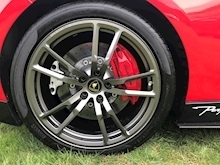 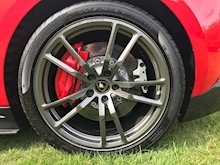 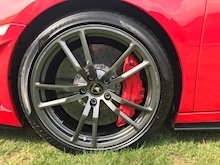 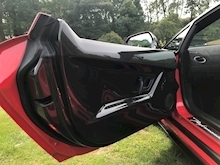 The car features Satellite Navigation, Carbon Door Cards, Front Lift, Ceramic Brakes and Forged 19" Apollo Wheels as well as it's usual specification. 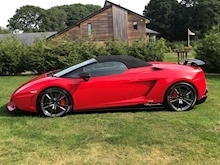 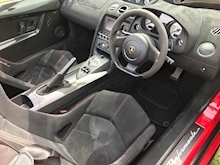 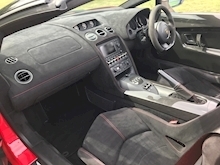 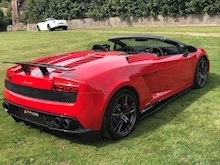 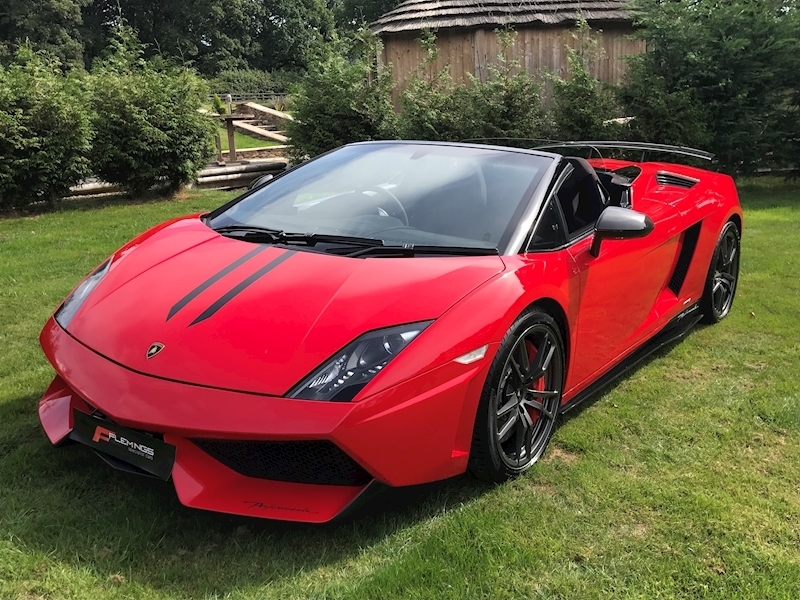 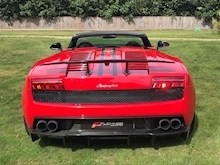 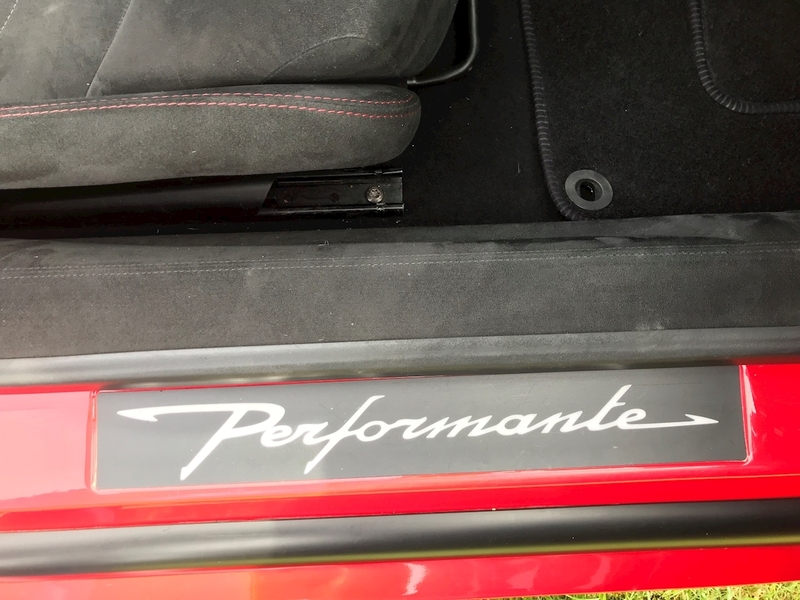 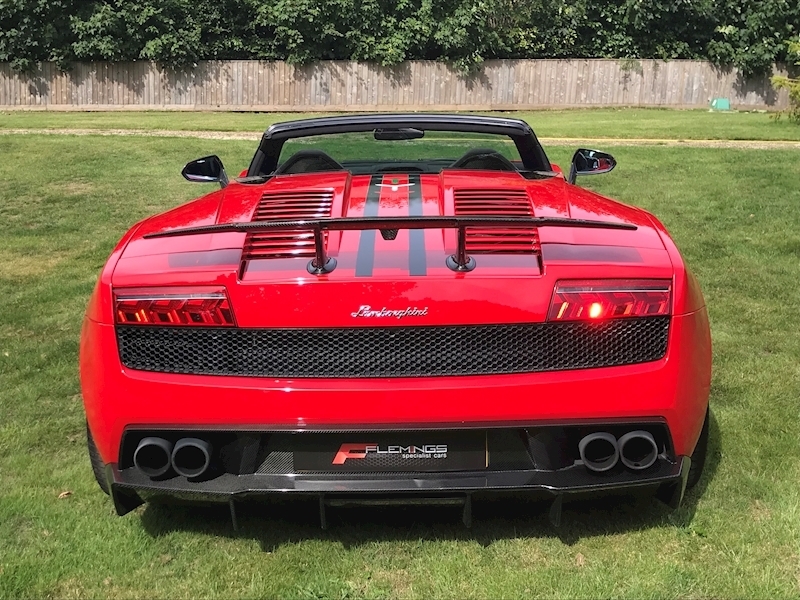 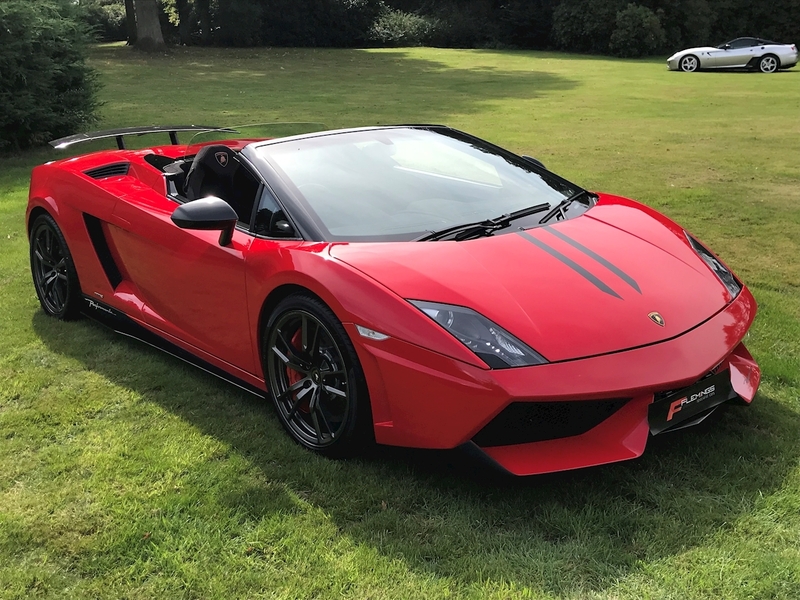 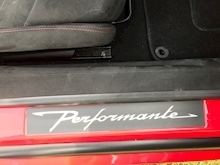 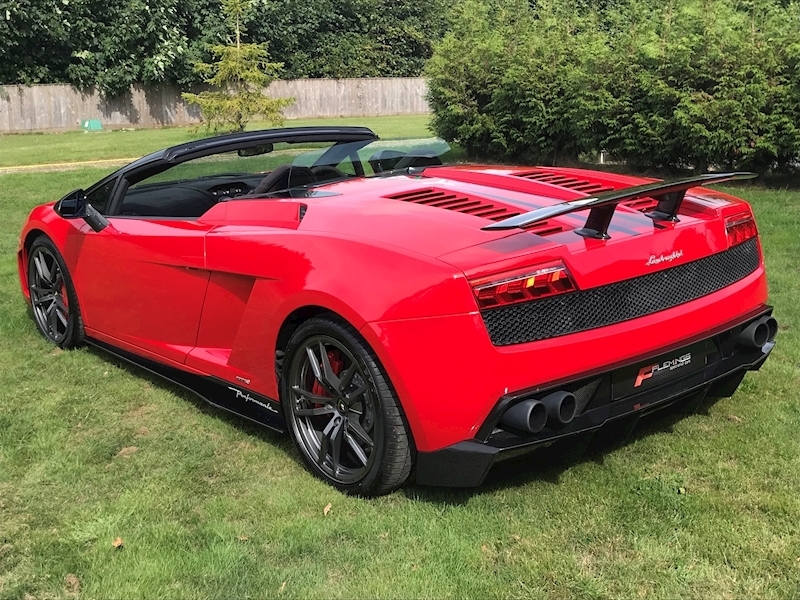 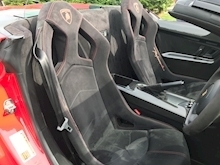 The car has only had 2 owners, is a UK supplied car and benefits from a full Lamborghini main dealer service history with 4 stamps in the service book with it's last service carried out at 19199 miles. 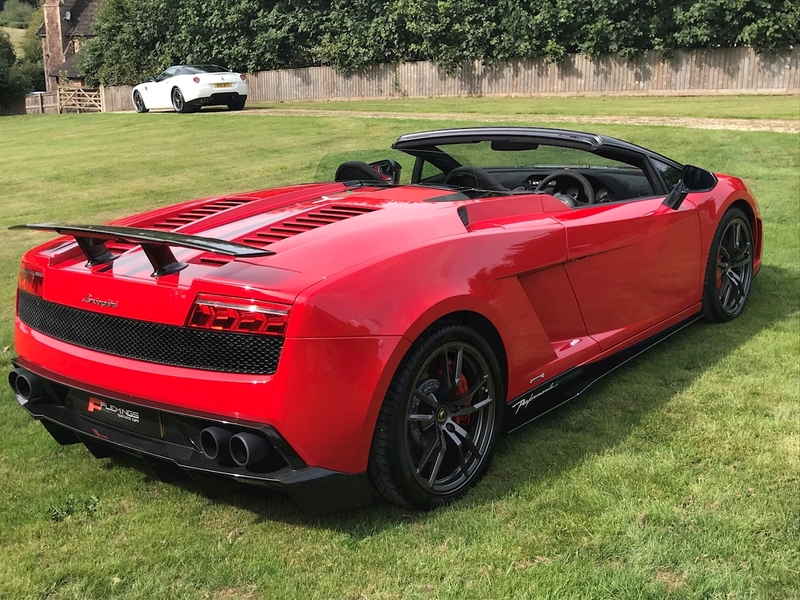 A stunning car in every aspect. 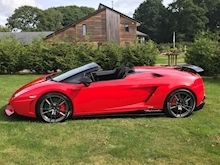 The car is offered for sale from a friends personal collection with viewing strictly by prior appointment.